The Chinese smartphone maker company Xiaomi is excited about its new smartphone, Redmi Note 6 Pro, on the many websites, the features of this smartphone have been leaked. Sources indicates that the Redmi Note 6 Pro 3GB Ram 32GB storage is likely to be available at a price of Rs.15,000 on Amazon. Although it can not be said that the price shown on this phone here will be its actual price. 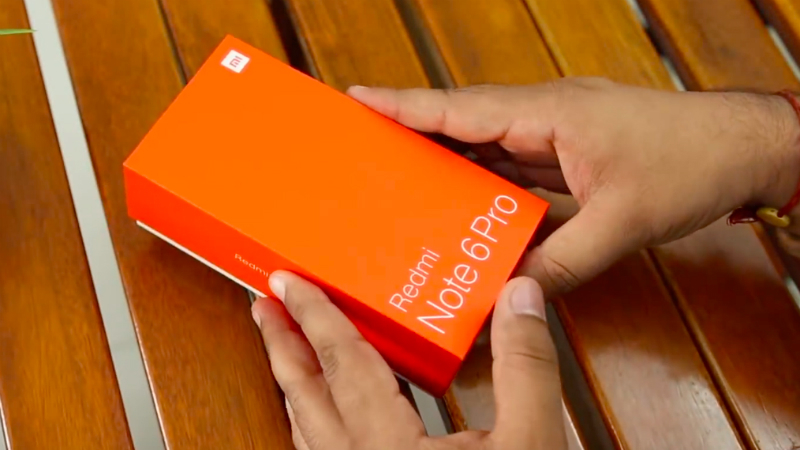 According to India's Biggest Tech YT Channel Technical Guruji who recently posted a video in which he unboxing the Redmi Note 6 Pro and talking about its Price and features. The smartphone is currently selling in Dubai out of its official launch. 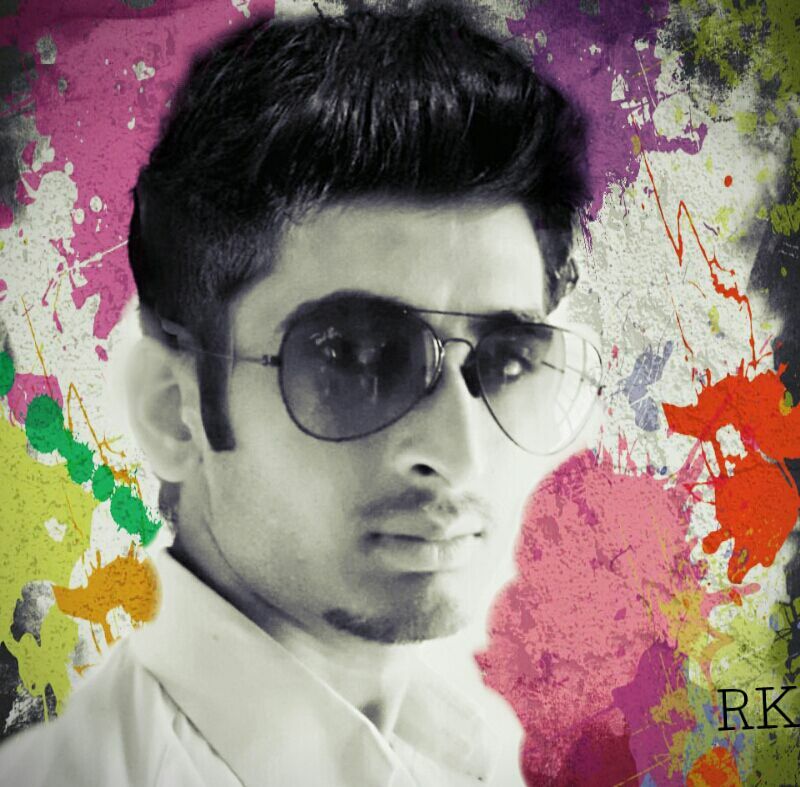 Rumours indicates that the handset soon will be launched in India. 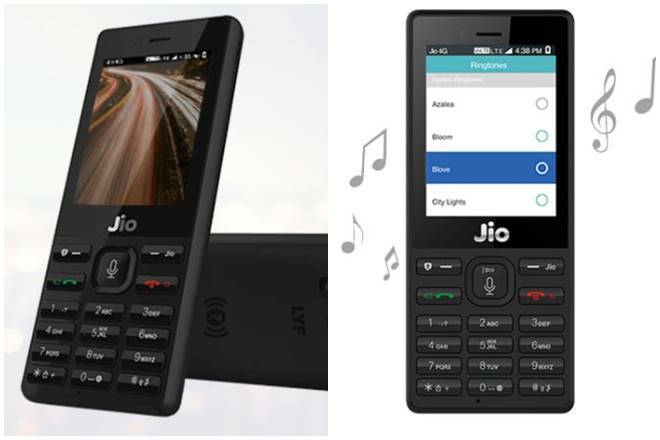 Technical guruji channel claimed that this handset will be available in 2 different variants (3GB RAM + 32GB Internal storage at the Price tag of Rs.15,000 (roughly). Another variant (4GB RAM+64GB onboard storage) will be available at Rs.17,000. Though price of the Redmi Note 6 Pro will be different in India. The comes with the 6.26-inch Full HD IPS LCD display with the resolution of 1080×2280 pixels including notch. Display beautifully shaped to the body. The handset coupled dual cameras (12 megapixel + 5megapixels) on its back & (20 megapixel+ 5 megapixel) at the front. The smartphone comes with 1.i Ghz octa-core Qualcomm processor which is seated on Snapdragon 636 SoC chipset. The Redmi Note 6 Pro performing on Android 8.1 Oreo software, which is the latest operating system, for further updates you will get a notification so that you will be able to keep your smartphone up to date. People are calling it the successor of redmi note 5 and 6, so from that point of view we can expect that Redmi Note 6 Pro will surely packed a powerful battery. And sources are suggesting that the handset fueled with the 4,000mAh, Li-ion battery which supports faster charging. The listing shows that Redmi Note 6 Pro comes in two different storage variants according to RAM size. So, This smartphone along with (32GB+64GB on board storage), also comes with microSD card support up to 256GB, So you can click more selfies and videos. We know that all the latest smartphones comes with 4G VoLTE Internet connectivity, So this new one also comes with same features. Out of this, Mobile hotspot, Wi-Fi, Bluetooth, connectivity option included in the device. To connect it to desktop/PC use USB cable.